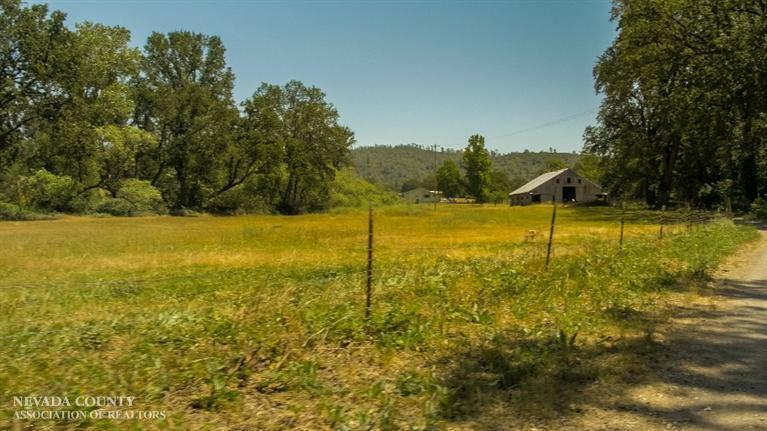 11590 Lazy Valley Road, Penn Valley, CA, 95946 - Photos, Videos & More! 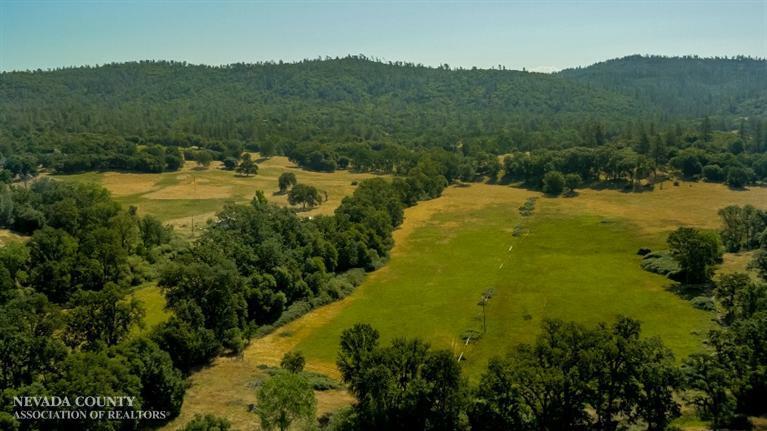 The Gates Ranch is a beautiful historic property in the Sierra Foothills. 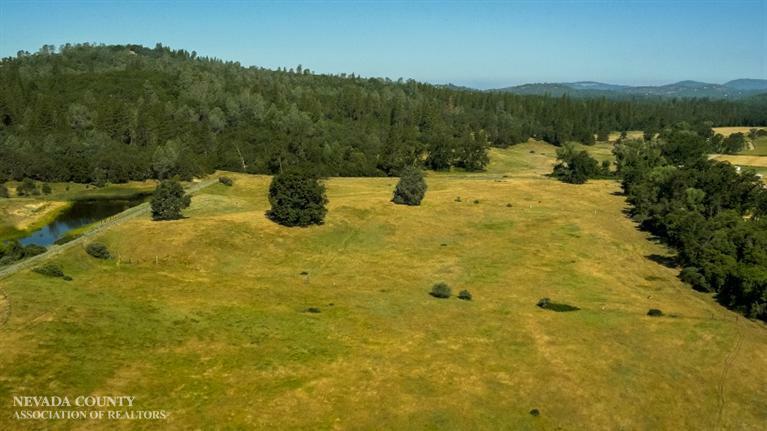 This 317 acre property nestled in Lazy Valley is an exceptional, unique, piece of Nevada County. 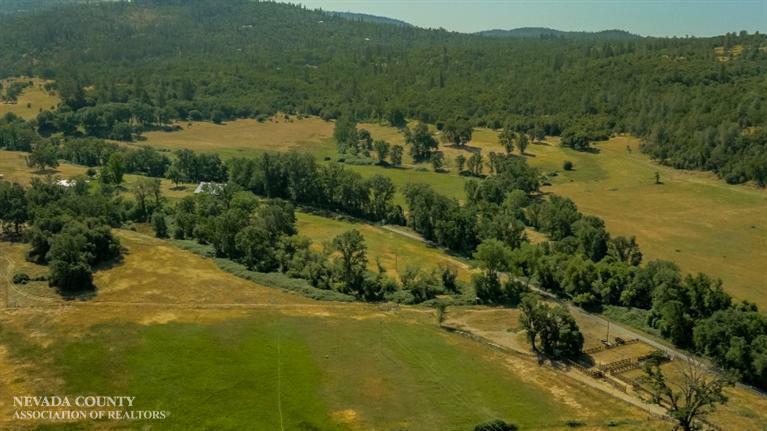 Only 1 mile from the charming town of Penn Valley and 7 miles to Grass Valley, you will feel miles away from everything, but are minutes to any amenity. 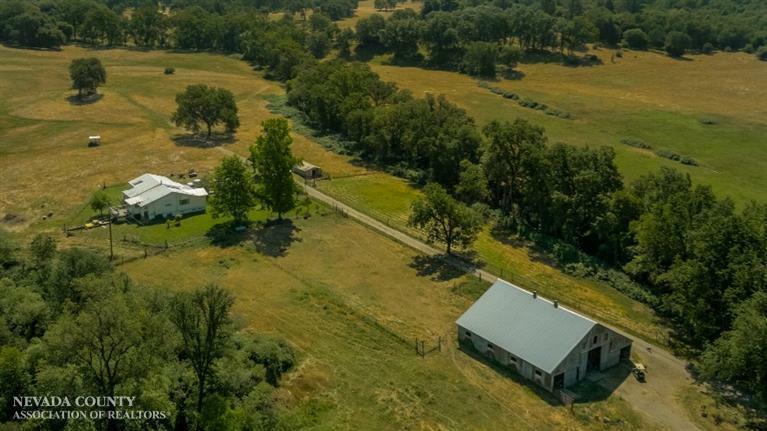 The beautiful 5000+- square foot home is ready to be personalized. 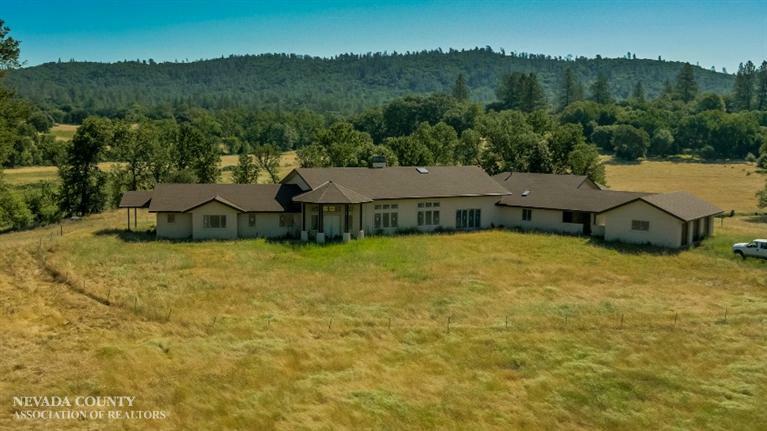 It is completed through the finishing of the walls, has radiant heat, fire place, and lovely open floor plan with expansive views from every room. 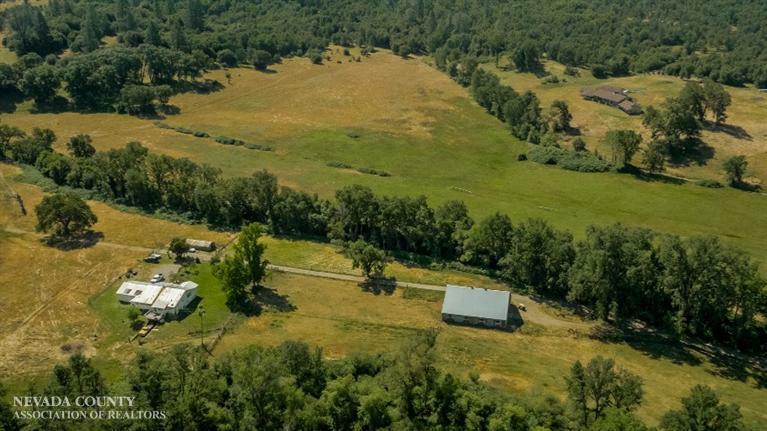 There is a 1400+- square foot caretaker home, barn, corrals and Nevada Irrigation District irrigation water. 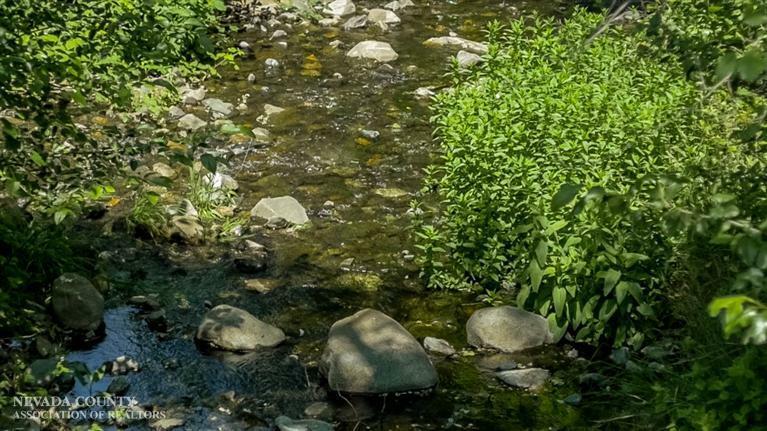 The property has 5 wells, a seasonal pond and a year round creek. 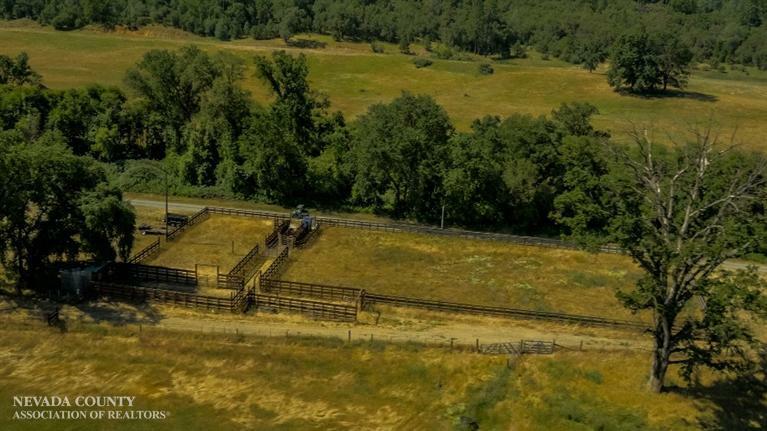 The ranch is fenced and cross fenced, currently running cattle, horses and producing hay. 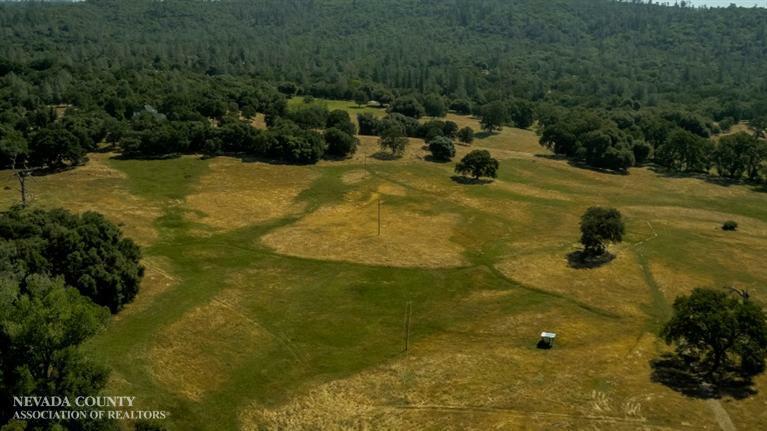 This is a rare opportunity to find a large piece of property so close to town yet completely private.